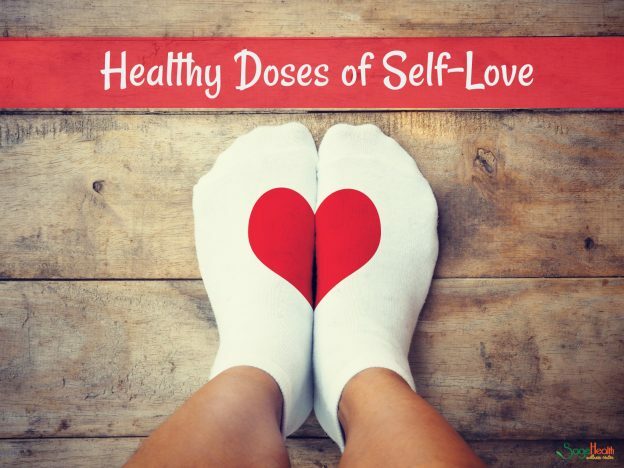 Give Yourself a Healthy Dose of Self-Love This Valentine’s Day! Valentine’s Day has historically been associated with all things related to romance. While we love roses, hearts, and chocolate (DUH!) we think the holiday has started to shift towards ALL things related to love. Love for others. Love for the planet. Love for spirituality. Love for all that we have been blessed with. Love for ourselves…and by this, we don’t mean narcissism, we mean showing ourselves the love, kindness, and patience we show to everyone and everything around us. In these busy times where we go go go, it is more important than ever that we take a moment to stop, breathe and appreciate who we are, who we’ve become, how we’ve grown, and show ourselves a healthy dose of self-love! When you’ve truly given back in some way, put your hand on your heart, take a deep breath and feel the amazing energetic vibration of the good deed you’ve just done. Write in your journal what you love about YOU, whatever that may be. Your kind heart. Your tenacity. Your passion. Your compassion. Your determination. Take a pause and truly recognize what you’ve accomplished recently – nothing is too small here. 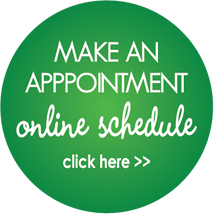 Treat yourself to a massage or facial or BOTH! Dedicate a meditation session to some healthy self-love, especially if you’re dealing with or have recently dealt with something particularly difficult emotionally or physically. Grab some oracle cards, crystals, or whatever spiritually uplifts your soul and dedicate a moment to YOU. Eat or drink something super healthy and delish to nourishes your mind, body, and soul — perhaps some golden milk, kombucha, elixir, tea or a heart/belly warming veggie bowl. Dedicate and calendar out at least one day (or half day) out of each month dedicated to some self-love and healthy reflection. Buy YOURSELF some beautiful fresh flowers – bask in their aroma and place them somewhere to remind you that you are truly amazing and deserving of the love and light that surrounds you.